In this one hour and twenty seven point three minutes extravaganza Fab mixes a new track from Indie Pop band Plastic Days. 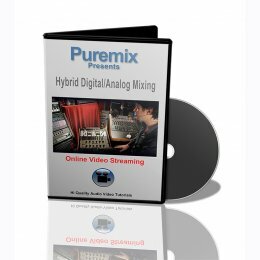 Starting from scratch and explaining every step he takes and every choice he makes (Every breath he takes, every move he makes, oh can’t you seeeeeee....), he coaxes the track from rough mix to final mix using hardware eqs and compressors, many different plugins, analog summing, and a great array of tricks to make the song shine. Instruments dealt with range from vocals to bass, drums, guitars and keyboards (Oolala). The attached zip file contains the original uncompressed files of the session. 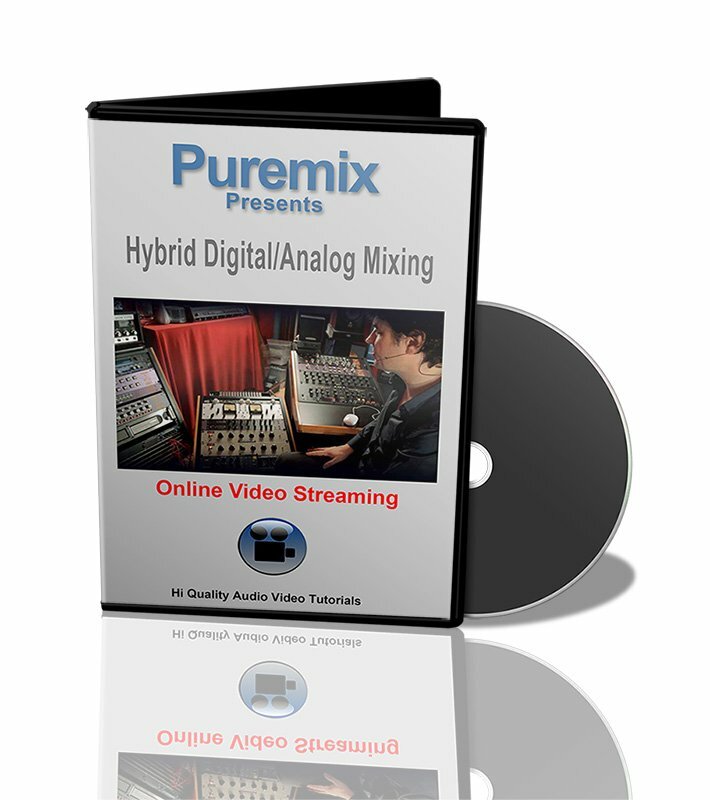 Here is a cool trailer of the Hybrid Digital/Analog Mixing video.